Getting Stitched on the Farm: Getting Stitched Classes at the Farm - Now Open! 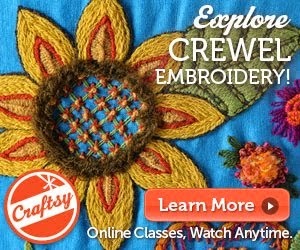 Getting Stitched Classes at the Farm - Now Open! August 2, 2014 - Embroidery on Knits - this is what I am most known for! As you can see, they are not all knitting related. This is a big gamble on my part because most of my followers and readers are knitters. 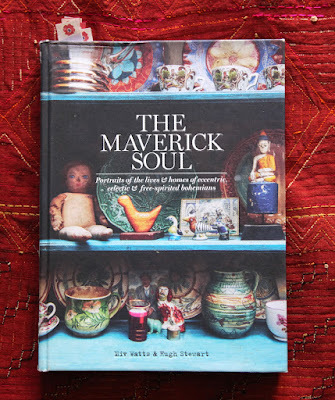 I am hoping some of you will take this opportunity to learn a new craft that you can use to decorate your home or your wardrobe in new ways. Pop on over to my website for further information and to sign up. I'll be highlighting the projects we will be making over the next few weeks here on the blog. Please help me spread the word by sharing the class listings with your friends. If you have any questions, send them to kristinnicholas AT gmail DOT com. Bring a friend or come by yourself - it is such a fun time and everyone is always friendly. I've just popped the "notice" on my Bloog SIDEBAR!